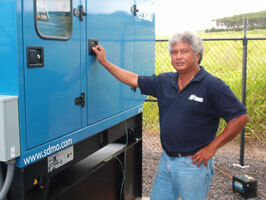 C & A Generator Services, Inc. was established in 1977 by Chris J. Ladera as a sole-proprietor in his hometown of Hilo Hawaii. 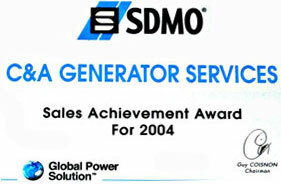 By 1980, C & A Generator Services, Inc. was restructured as a corporation. In 1982, Jerry Kaaiakamanu came aboard. 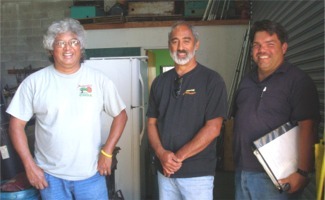 Chris and Jerry have worked side-by-side over the past 25 years to provide the power production needs for industry, small business, government and individual residents throughout the Big Island of Hawaii. 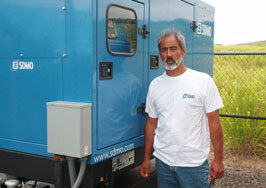 C & A Generator Services, Inc. is dedicated to the betterment of the community through participation on both an individual and corporate level. Under Construction & Coming Soon !